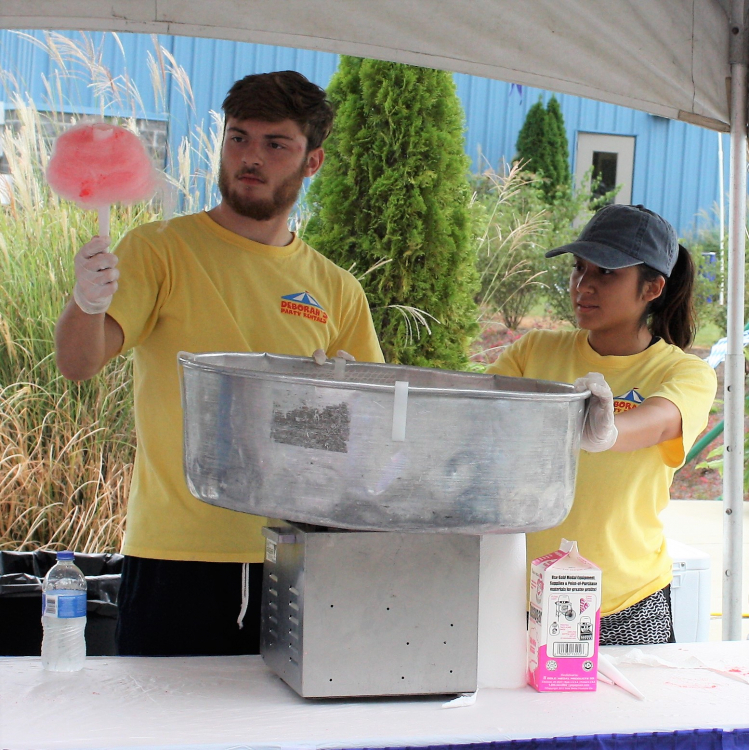 $70 includes supplies for 100 Cotton Candy is a must at any carnival style event! Additional supplies available at an additional charge. Table not included.